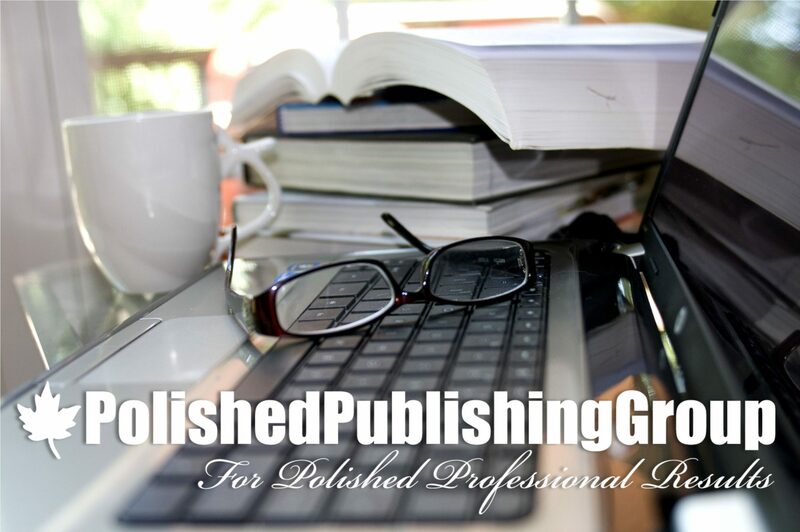 Polished Publishing Group (PPG) strives to be so much more than a publisher of professional-quality books. After all, what good is a polished book if it never sells? If no one ever sees it? 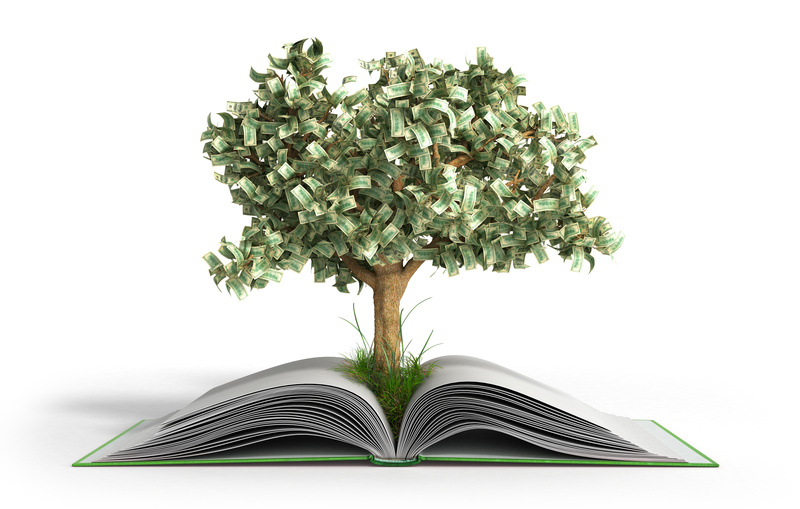 At PPG, we take it further than most publishers do by teaching authors how to write a book, how to publish a book, and how to sell a book effectively. Our professional project management services are still available to those of you who want help managing all aspects of your book projects. But, through the years, we’ve learned what most authors truly want from your books: discoverability. And we strive to help you achieve exactly that through the PPG Publisher’s Blog, our educational books, and our Sales Coaching for Authors online courses.